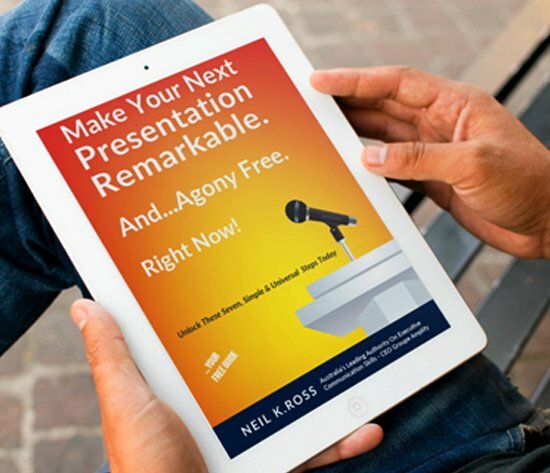 No matter how spontaneous a compelling speech or presentation might appear, it rarely is. Great presentations involve meticulous planning, the use of tried and true techniques, and lots of practice. 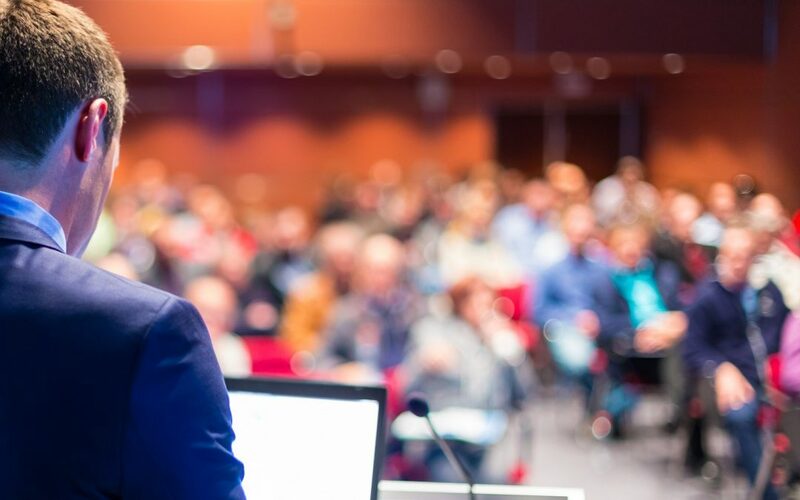 The good news is that anyone can learn the business presentation skills required to communicate in a way that excites and motivates an audience, and reaps tangible results. A compelling presentation starts with knowing what you want to achieve – how you want your target audience to respond. Once you’re clear about your goal, think about how you will engage and connect with your audience. Put yourself in their shoes, and tailor your presentation to fit. Demonstrate that you are in sync with their needs and concerns and that you can help them. You also need to avoid erecting barriers between you and the audience. One of the main offenders here is the use of jargon, or language that is not that of the target audience. However, there are also others, such as wrong body language and tone of voice. Repetition of key words or phrases – think Martin Luther King’s “I have a dream”. Rhetorical questions – that is questions that don’t require an answer from the audience but get people interested in listening more carefully to learn your answer. Storytelling – making a point through a story, as opposed to the mere dishing out of facts. Sound and visuals – such as use of voice including modulation, volume, intensity, and knowing when to pause, and the artful use of visual aids such as white boards, flip charts, videos and slide-shows. The final element to a successful presentation is practice. While you don’t want to practice so much you appear mechanical, it’s difficult to achieve a spontaneous and lively tone without running through everything quite a few times. When done really well, business presentations can inspire and persuade your audience to take action towards your goal. The key thing to remember is that an effective business presentation requires preparation and the use of proven techniques. If you’d like assistance with the skills you need to deliver a compelling presentation, contact us.